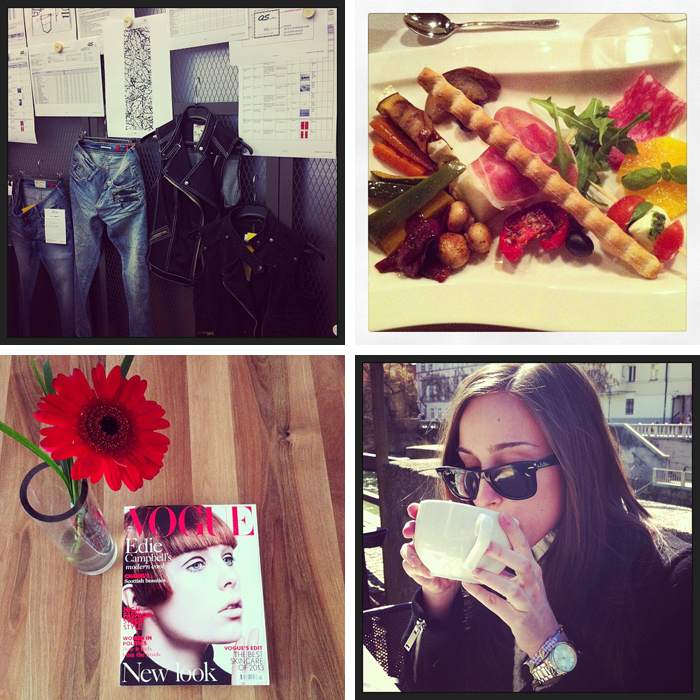 For more photos from my everyday life, find me on Instagram at @magnifiqueblog and follow me HERE! I love the last picture of you! So delicious cupcakes! these photos are great. Very nice moments. Thanks so much for your lovely comment on my blog! Would you like we to follow each other (gfc, bloglovin, facebook...)? Just let me know! I love cupcakes. Nice pics. oh everything looks so nice. You have a really cool blog, I´m loving you´re style. I´m you newest follower on GFC and Bloglovin´. 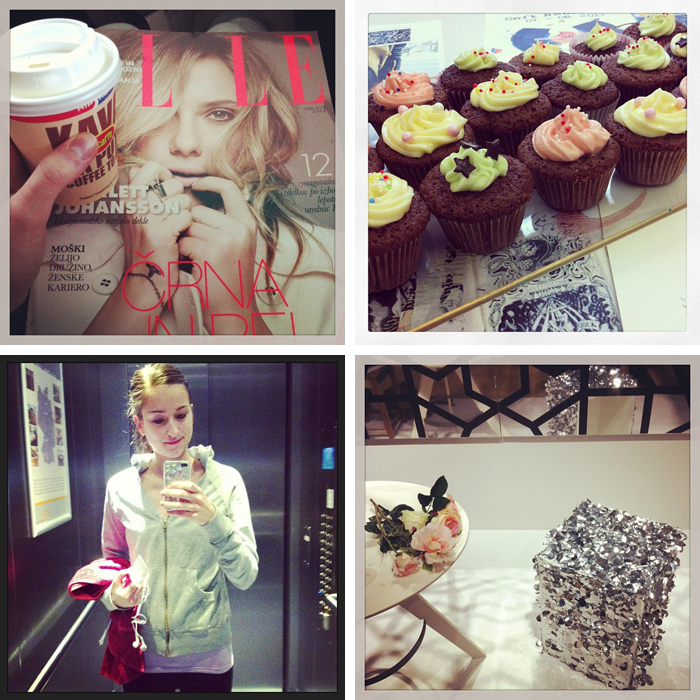 When you get a sec, stop by my blog to check my latest post about Easter break ;). See you around.